WHOO HOO! The sound reverberated by parents across the nation as the beginning of school lurks on the horizon. Not that quality time spent with their children isn’t enjoyable, quite the contrary. Family vacations, camping trips, staying up late, sleeping in, a good time was had by all. However, when it’s time, it’s time. A parent just knows when it’s time for their kids to get back to school for the classroom portion of their education. Similarly, teachers just know when it’s time to take advantage of teacher car loans in Capitol Heights. Teachers do what they do because they love it. Seeing kids soak up the information they are given day after day and watching them excel in their favorite subjects is very rewarding. These teachers work very hard during school hours as well as on their own time grading papers, coaching sports teams and the like. 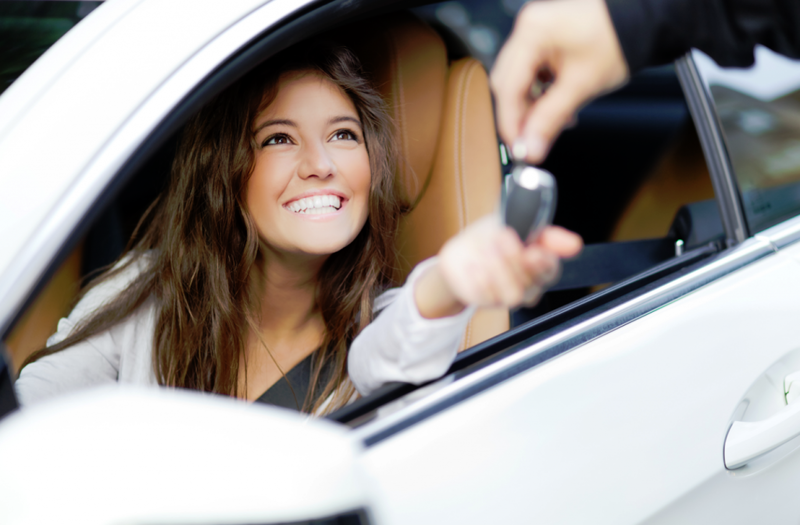 They don’t have much time to shop for a reliable vehicle let alone find the financing that may be needed to purchase it. With just one stop to a quality used car dealer, these teachers can not only find the vehicle of their dreams but financing specifically designed for teachers. An on-site experienced financial team with a complete understanding of a teachers pay scale can work with any number of financial institutions to find a financing option to work with any teacher’s budget. The best part is that this financial team can help regardless of credit history. All this to ensure these teachers can continue to get to school safely each day to continue doing what they do best; teach. To take advantage of teacher car loans in Capitol Heights, drop by or give us a call today at Expert Auto, (866)429-0970. Walk in, drive out in the car of your dreams.